With its award-winning “Blue Wave Beaches,” nature activities and proximity to Fort Lauderdale and Hollywood, Dania Beach is an appealing vacation spot. It’s also the home of the world-famous Dania Jai Alai in the center of the city’s dining and entertainment district. Are you into antiques? 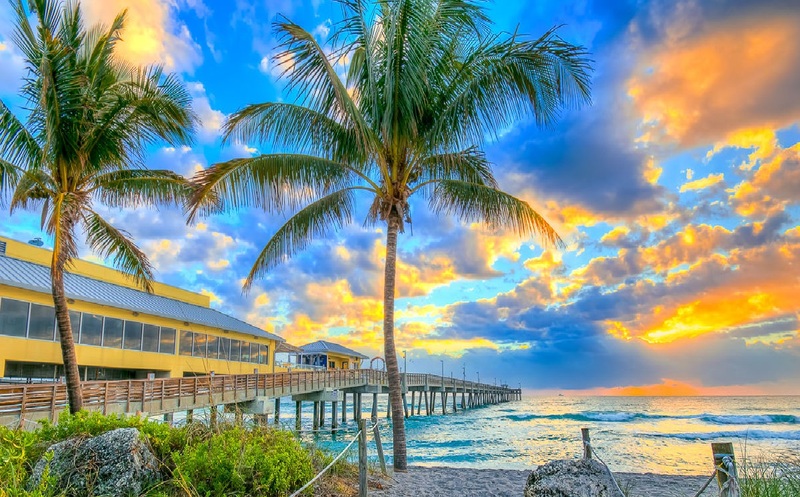 Then Dania Beach is perfect for you and be sure to visit the shops along Federal Highway (U.S. 1), both north and south of Dania Beach Boulevard. Afterward, stop for some cool refreshment at Jaxson’s Ice Cream Parlor and Restaurant on South Federal Highway for some of the best homemade ice cream you ever will taste. (Particular favorites: anything with chocolate chips in it). Web Design Dania – WebDesign499 proudly calls Dania, FL our home base and headquarters for great things to happen for your company. Making the choice to go with WebDesign499 for your local Dania Web Design needs is akin to hiring us and bringing us on board your company as a complete team of employees. We will deeply immerse ourselves into your company so we can better learn exactly what your business is about. The team at WebDesign499 will be the cornerstone of your internet marketing plan! If you are searching for a local Dania, FL professional company that does Web Design, then contact us. 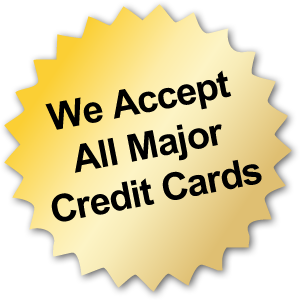 We won’t lock you into a contract because we are sure that you will be satisfied with our Web Design services.